read up on what it really means to be a highly sensitive person? developed a solid understanding of this personality trait? been craving connection with other HSPs? wished for ongoing support for navigating life as a sensitive person? Connect with other people just like you! WHAT: Group meets on ongoing basis for 1.5 hours on the 4th Thursday of the month. COST: $50 per group meeting. Initial commitment to 3 months of group. PLEASE NOTE GROUP IS ONLY open TO THOSE IN CALIFORNIA, due to licensing restrictions. complete the form below, and I'll reach out about the next steps. I’m so glad you’re interested! I’ll be in touch within about 1 business day to schedule a free 15-20 minute phone consult to chat more and see if group is just the thing for you. Hi! I'm Ivy Griffin, and I'm so excited that you're interested in group! 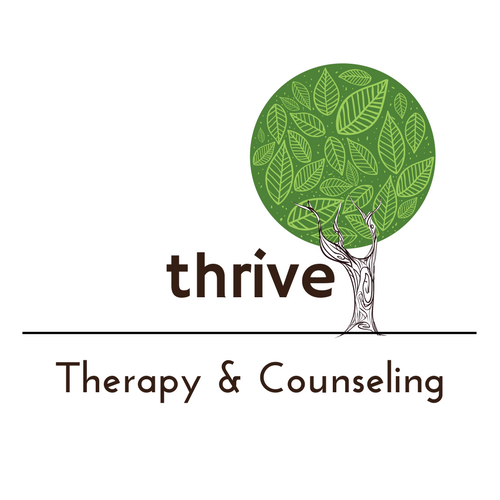 I'm a licensed mental health therapist, a coach for HSPs, and the owner and director of Thrive. I specialize in working with HSPs in my practice, and I write a monthly blog--Tips from a Highly Sensitive Therapist. I'm an HSP myself who is constantly learning and developing my own understanding of this personality trait on a professional and personal level, and I'd love to help you do the same!